This particular morning was a lesson in the value of patience (a trait in which I am often lacking). At 4am we rose, hurriedly dressed, stuffed unruly bedhead under hats, and made our way to the hotel lobby. And then, a series of hurry-ups and waits. On the advice of our tuktuk driver and guide for the day, we had arrived at the ticket booth well before it was set to open, and also were one of the first few in the park. We grumbled about the extra half hour of sleep we could have had, and stumbled clumsily on unlit paths until we finally found our way. We set up. Dozens, and then hundreds of people crowded in around us. Cameras snapped relentlessly with each slight change in lighting as the sun began to creep up. Elbows bumped elbows, feet kicked tripods. I stood with my legs spread and hands placed on my hips, assuming a wide and stable stance behind Pete to protect his position right at the moat’s edge. For over an hour we stood still in anticipation. At first, it was all pinks, purples and silhouettes. 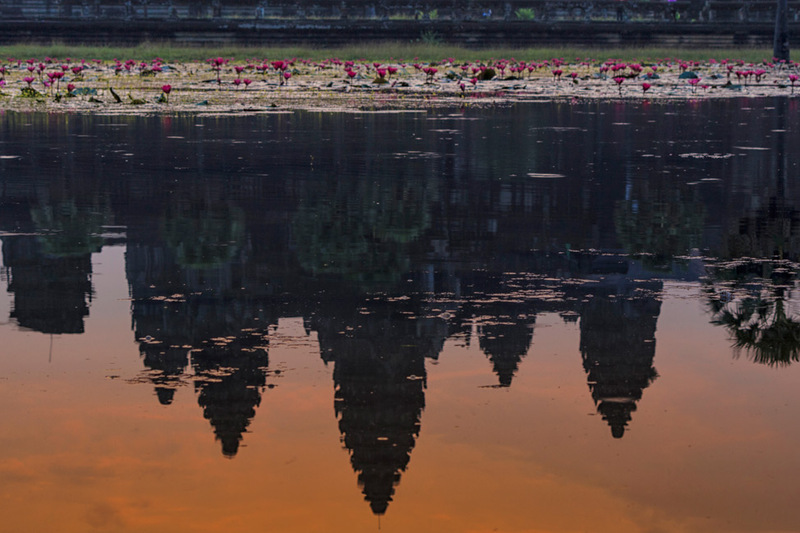 We waited patiently for that perfect second when the red rim of the sun peaks above the historic Angkor Wat, the largest religious monument in the world, generously spilling veins of light onto the still water in front of us. 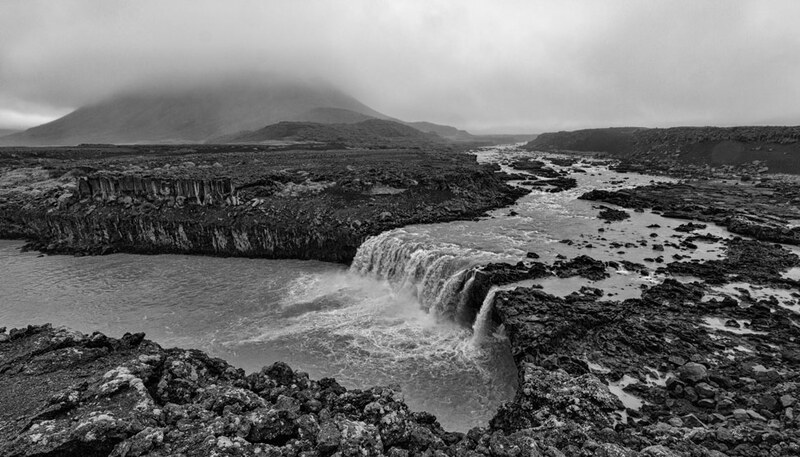 A thick wall of clouds robbed us of that perfect second and we felt letdown. We expected to savour it in our large crowd of strangers, to collectively withhold and release our breath with an appreciative chorus of oohs and aahs. Instead, confused chatter took over, some wondering aloud if this was indeed all-there-is-to-it. A large part of the crowd soon left. We had experienced this sort of universal rejection before with a sunrise trek to the Tikal ruins in Guatemala in which we saw nothing. But this time, we were determined. We plied ourselves with coffee and a plate of pancakes with more chocolate syrup than two people should ever need. We stayed at our position moat-side, and gave the sun more time to make a fashionably late appearance. And while she didn’t give us the expected dramatic effect of splitting rays between the intricate grooves in the pillars of the Wat, at least we persevered and saw her, however brief and veiled she was. The rush is not over. We are one for four. I was there recently but not at dawn.. Thanks Zara! We couldn’t really be *too* disappointed. Well, it may not have been what you were hoping for, but these photos are still gorgeous!! That one of just the reflection and the water flowers is stunning! We have had the worst luck with sunrises on this trip and our time at Angkor was no exception. We got some dramatic photos, but no “perfect” moment for us either. Granted, we were there during the rainy season so I suppose we were just thankful that despite all the clouds, we didn’t have the indignity of rain to add into the mix as well. One thing we did do, however, was get our tickets for the park the day before. I’m not sure if your guide told you, but even if you have a day pass, you can buy your ticket the day before and enter the park after 4 or 4:30 and get a free sunset as part of the deal. 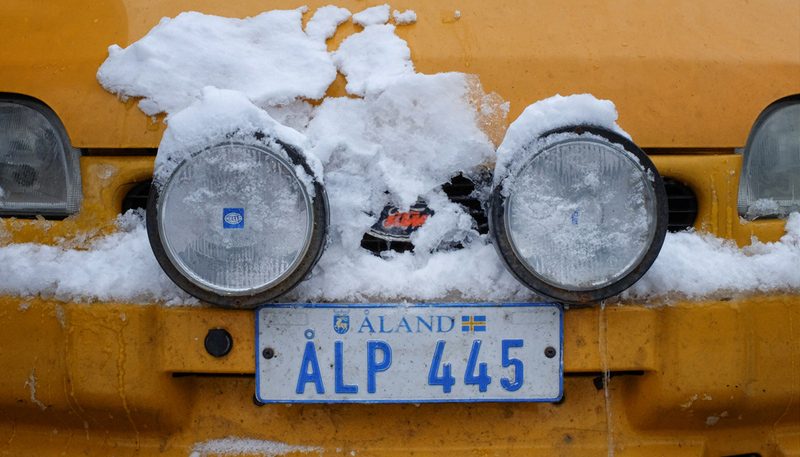 We didn’t have much more luck with that either, but it did mean a little more shuteye in the morning! Next time is right Kieu, I could definitely make a few more visits there and not tire of it! Still an amazing place to be and experience. The waterlilies are a beautiful colour! That’s funny. I took that stance when old ladies tried to get in front of me at the Christmas Market in Vancouver this past weekend. It’s a gorgeous image even if you don’t feel as thought it is that awe inspiring shot that is worth losing sleep over lol. Great shot, bummer about the light though. Still, it must have been an amazing experience. A great experience nonetheless! 4am?? This sounds like something I would do 🙂 I think sometimes the trophy isn’t the photo you create in your camera but the image you create in your mind. Now you have an image in your mind of what you want to make, remember it, think about it. When the time is right it will reveal itself again. 4am beat the 2am rise in Guatemala that resulted in seeing no sun at all! We didn’t bother with sunrises and sunsets in Angkor Wat. Even back in 2009, I’m sure the crowds would have been there, eagerly waiting to capture that perfect moment. I love your photos though, and they are a gazillion times better than anything we took while there. But I still have too much of the wide-eyed child in me to ever feel letdown by the elements when surrounded by one of the most magnificent landscapes in our extraordinary world. I had been fascinated by the lost city of Angkor Wat since I was a kid trying to put exotic words together, so when I actually saw my hands touch those millennial walls it felt like I was reconnecting with a lost part of myself and with an immense world full of unbridled awe. As a side note, I like it that you address the sun as a “she”. My native language is a Romance one, so the sun is a “he”, whereas the moon is a “she”. Thank you for yet another lovely post. It’s been great to read your Cambodian adventures, and also remember our own. Good luck in Thailand! I address all magnificent beings as “she”. 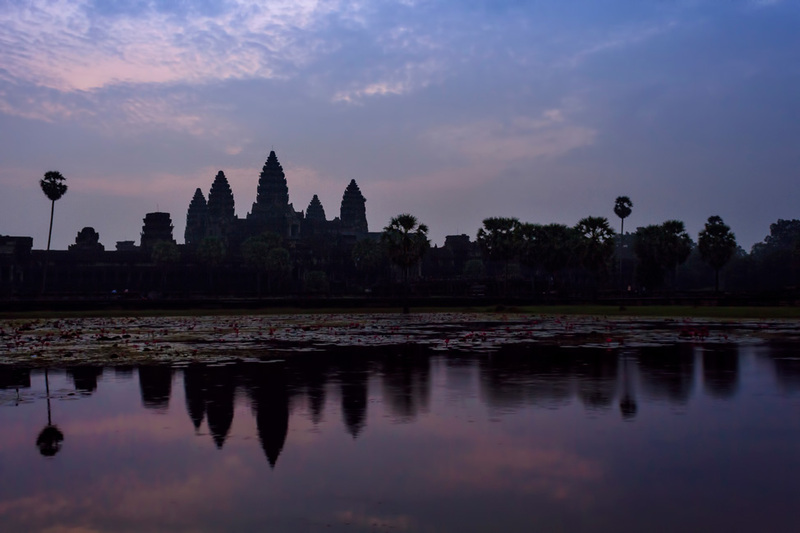 🙂 What a an amazing experience to have that sort of connection with Angkor – I did love every second of it, but not in the same way. The snaps are really very beautiful and well sequentially arranged. Thanks for such nice pictures. Oh Arti, that sounds amazing! I would love to do that too! Even though you didn’t get the shot you wanted, you still got some amazing photos. I’ve always had bad luck with light/weather conditions when visiting Angkor Wat as well. Regardless, these are still great shots! Beautiful! These may not have been what you were hoping for – but they are gorgeous none the less! Definitely worth getting up early, even if the clouds didn’t quite cooperate with you. Gorgeous photos! 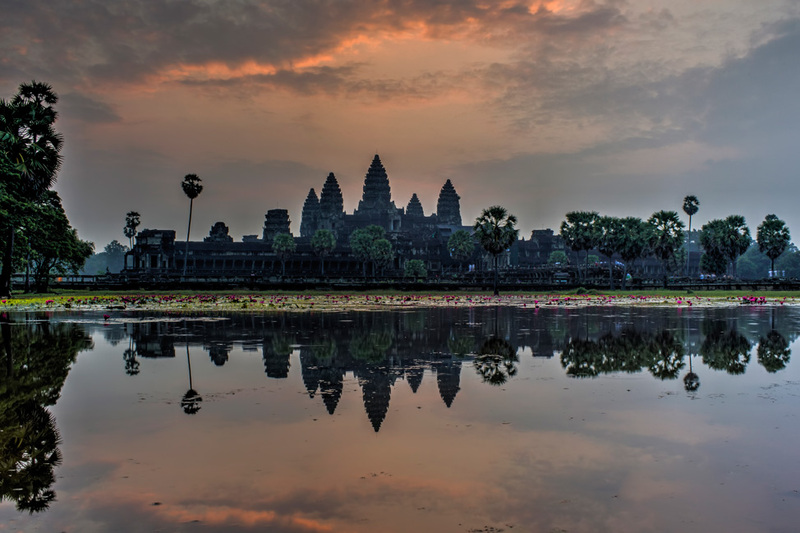 I really enjoyed Angkor Wat a couple of years ago, and I’m looking forward to returning with Andy in January! 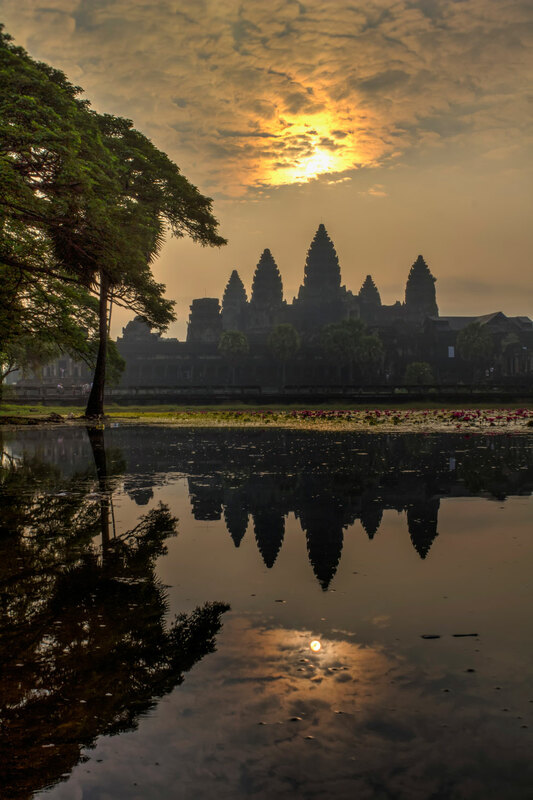 Love to visit Angkor Wat one day. Thanks for sharing the beautiful photos. Definitely worth waking up early for! I actually prefer sunrise photos with clouds! Your photos are beautiful and convey so much drama. We skipped the famous sunrise spot on our recent visit because we didn’t want to deal with the crowds. We explored the west side of Angkor Wat at dawn instead, which was almost empty and super atmospheric. 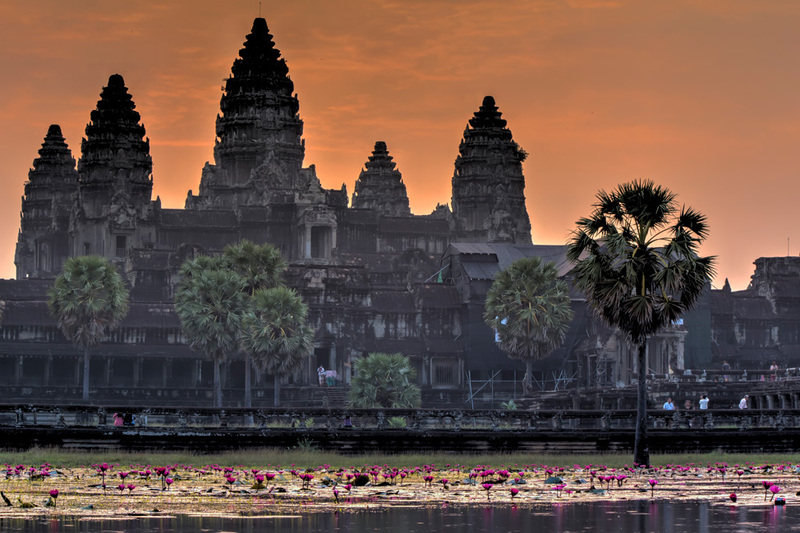 Laura @ Design Think Travel recently posted..Angkor Wat: Still Worth Visiting?